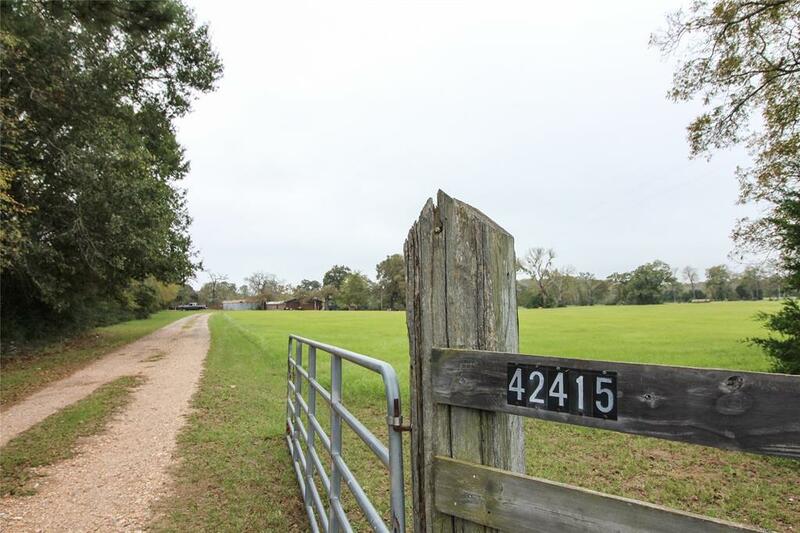 Beautiful secluded 20 acres located on Waters Road in northern Waller County. 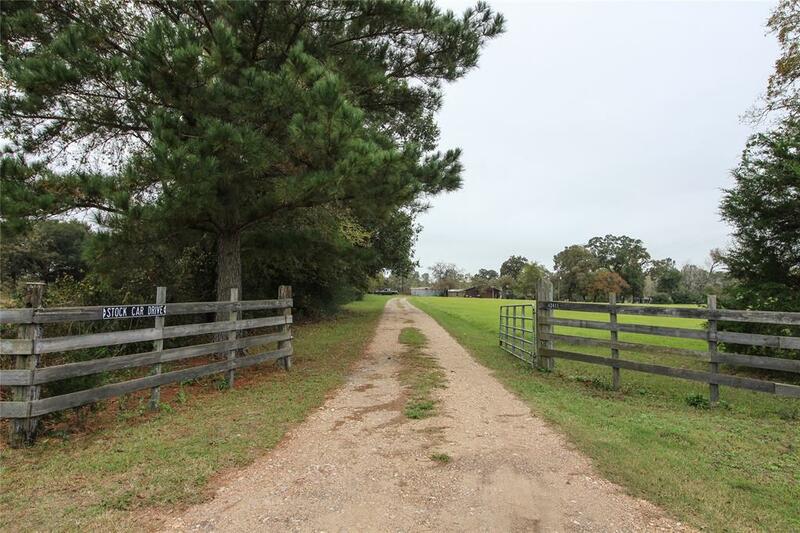 If you are looking for a homesite where your business and animals are welcome, this property will meet your needs. 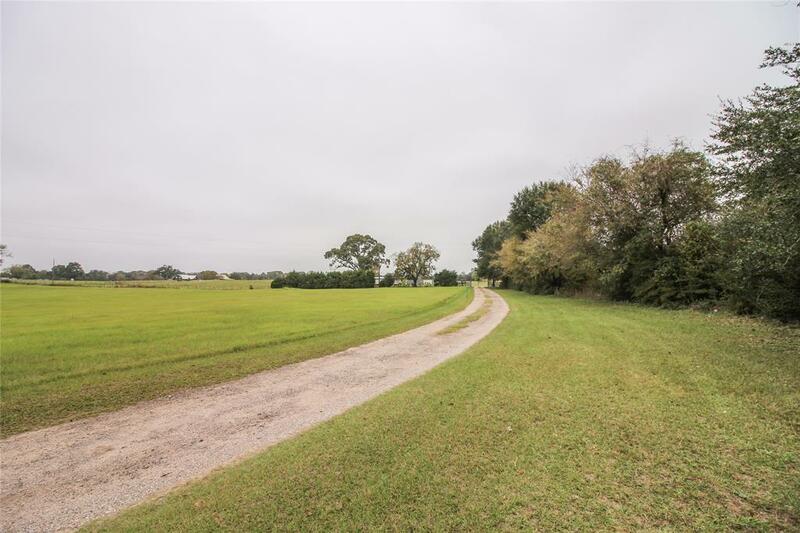 Here you will be able to enjoy the pleasures of relaxed country living while still having the convenience of easy access to Hwy 290 and SH 6 for business and shopping locations. As you enter the driveway, a beautiful hay meadow greets you, and nestled among the trees is a three-bedroom mobile home and two barns. 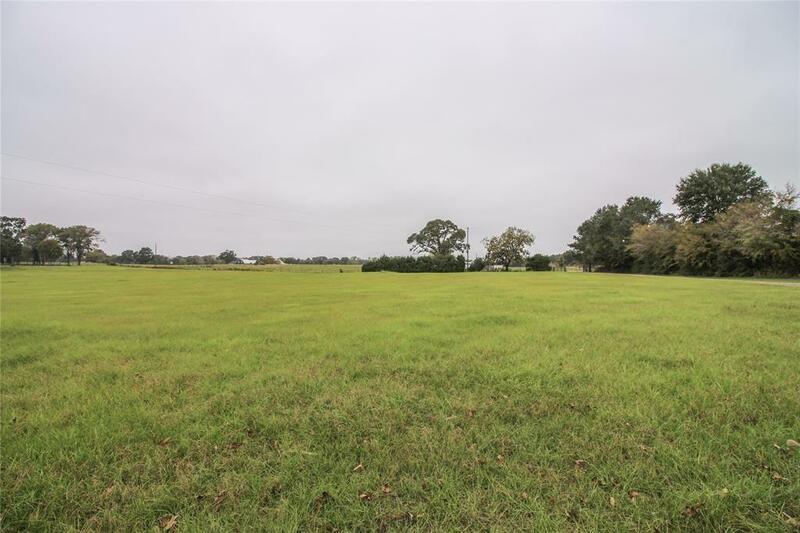 The pasture is crossed fenced and ag exempt for hay and cattle with a small creek that runs along the backside. In addition, the back pasture is set up for cattle grazing and has its own barn with a 1/3 cement floor. Come take a look at this unique opportunity to own this unrestricted beauty!